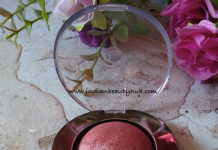 Hey everyone, today I am sharing my views about City Color Cheek Stain in shade Mauve. I got this cheek stain in my Fab Bag November Edition and really liked it. 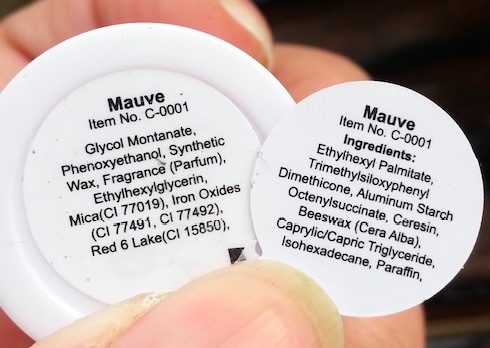 Packaging : The cheek stain comes in a white plastic packaging with a clear cap (the packaging is same as of the lipsticks). A small plastic cap is further provided to cover the stain bullet. This cute white and pink pack is very lightweight and you can easily carry it in your purse. I really like its hygienic, convenient to use and travel friendly packaging. The shade ‘Mauve’ is a pretty peach color with golden sheen, an ideal shade for daily wear. The cheek stain has a mild floral fragrance and its soft creamy texture helps to glide smoothly on the skin. After applying BB cream, I dab it 2-3 times on my cheek-bones and then blend it nicely using my fingers. It blends effortlessly and gives a beautiful natural glow to my skin. It is very lightweight and doesn’t feel greasy or wet on my skin. It stays on my skin for 3-4 hours and then starts fading but leaves a healthy glow behind. I have an oily skin which becomes a little dry during the winters. And this cream blush doesn’t accentuate dry patches or open pores of my skin, which is another reason why I’m liking it so much. This Mauve shade will look good on all skin complexions. City Color Cheek Stain is available in 6 beautiful shades – Berry, Bronze, Coral, Pink, Rose and Mauve. It is very affordable and is available online at Fabbag.com. 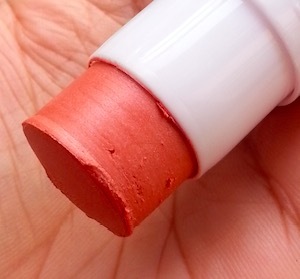 The name of this shade (Mauve) is mis-leading, as it is actually peach in color. 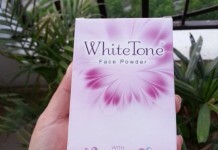 Not suitable for oily skin people during the hot humid weather. Claims : City Color Cosmetics Cheek Stain adds the perfect flush for a natural glow. Swipe your cheeks with 6 different hues. Usage : Swipe along cheeks and blend out. 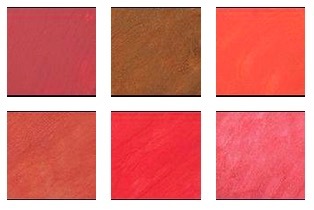 Shades Available : Berry, Bronze, Coral, Pink, Rose and Mauve. 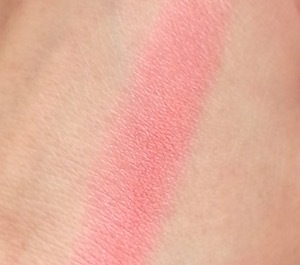 Overall I'm in love with this City Girl Cheek Stain in shade Mauve. 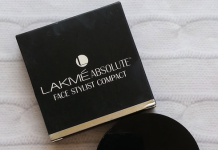 It is decently pigmented and gives a natural looking glowing skin. 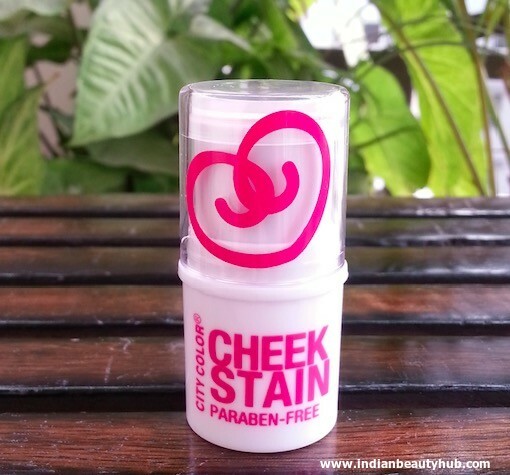 I strongly recommend these Cheek Stains to everyone, it is a must have product in every girl's vanity.